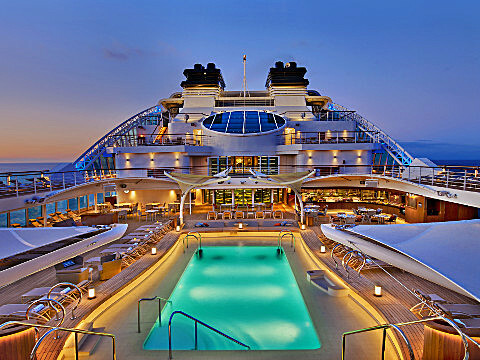 In 2018, Seabourn will introduce Seabourn Ovation. 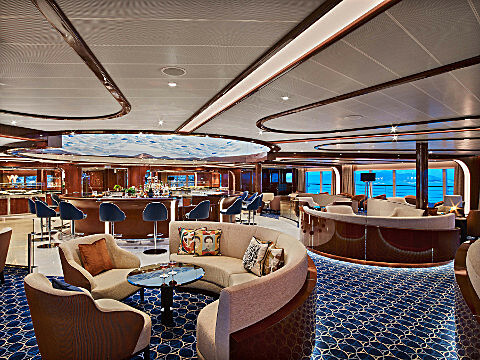 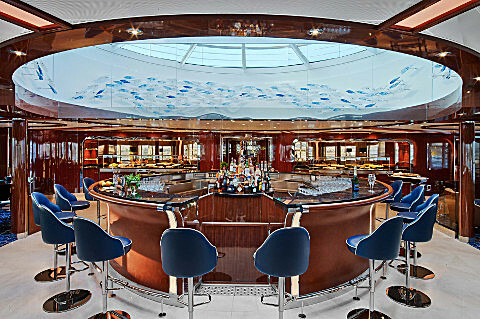 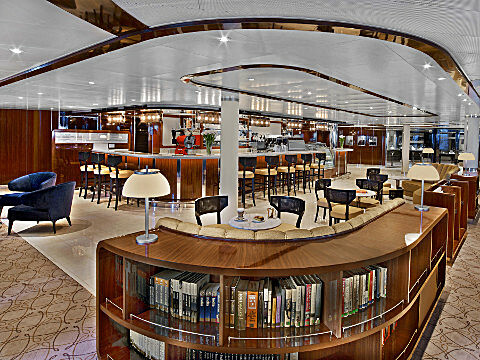 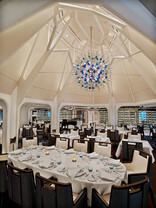 The new ship is as strikingly beautiful and as excitingly innovative as any Seabourn has ever debuted. 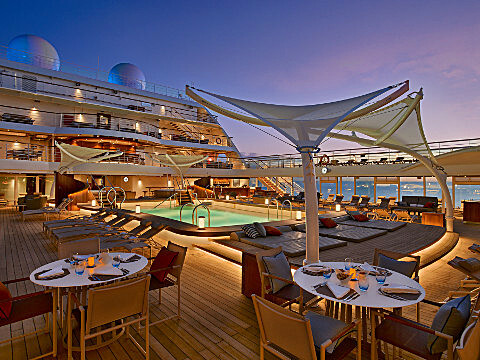 It will crown a fleet that is already the newest, most modern and most acclaimed in the ultra-luxury segment. 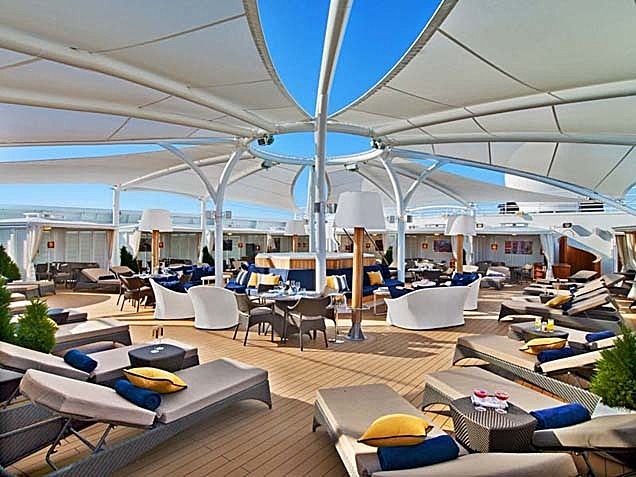 Seabourn Ovation represents another welcome stage in the evolution of small-ship cruising, which Seabourn pioneered and has consistently expanded and enriched. 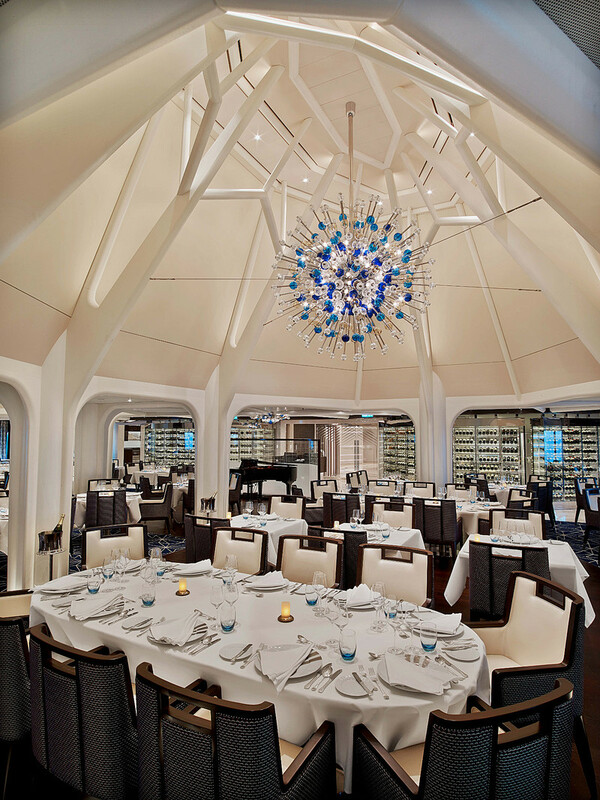 Seabourn Ovation will deliver a wealth of new concepts, a fresh vision and a host of illuminating ideas to delight the world’s most discerning travelers.